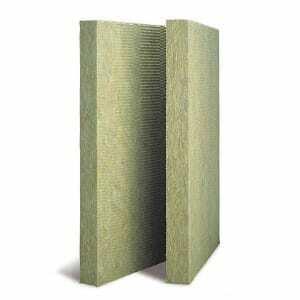 Building Shop sell a range of insulation products that make a building more energy efficient, warm or soundproof. There are many different types of insulation to choose from to help a building reduce heat loss while also lowering energy bills. 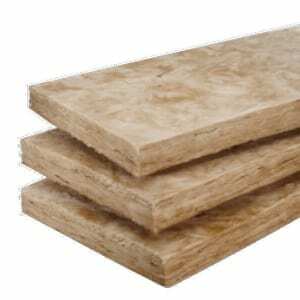 Some insulation is designed to make a room soundproof, so the people inside are undisturbed by activity in an adjoining room or a room upstairs. 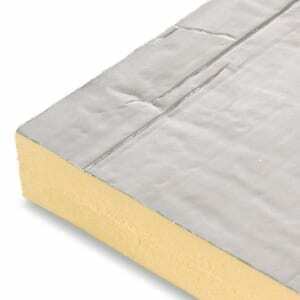 The type of insulation needed also depends on where it is being installed, you may need cavity insulation, floor insulation, loft or roof insulation. 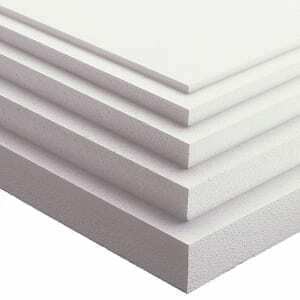 Floor insulation is typically used under laminate or wooden flooring to reduce the noise. 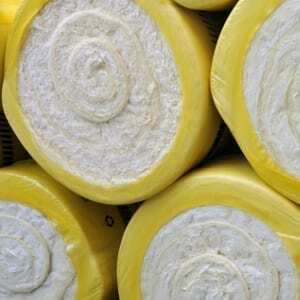 We can provide you with a range of insulation products at prices to suit any budget.